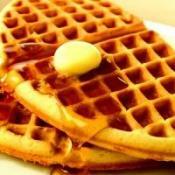 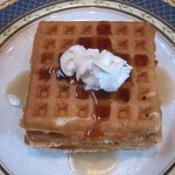 Easy to make Homemade Waffles breakfast recipe. 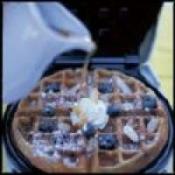 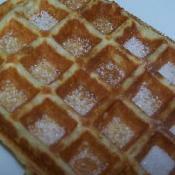 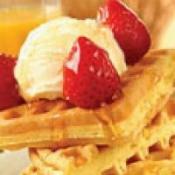 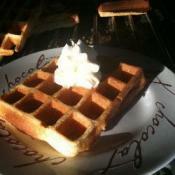 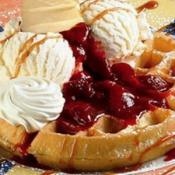 Mix ingredients and cook in waffle press. 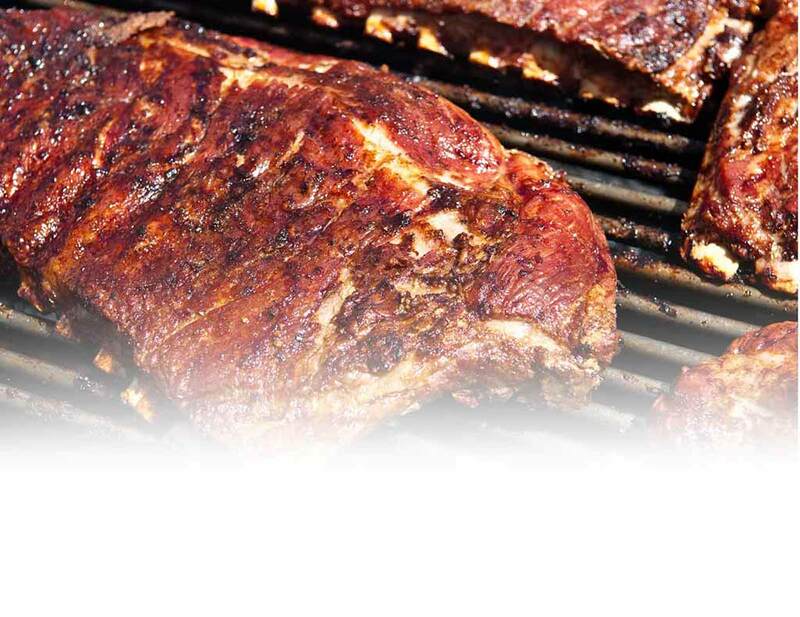 Freeze in zip-lock freezer bag.